My pick for May of 2014 is The Broken by Tamar Cohen, now better known as Tammy Cohen, and this book was her first fully-fledged foray into the psychological thriller genre. The story is centered around two couples their friendship and the subsequent fall-out when one of the husbands decides his marriage is over, Unfortunately and confides in the friend before his wife. What follows is an expose of a breakdown of a marriage… and a friendship brilliantly exposing the ripple effect of one man’s decision. Chilling stuff indeed. In May 2015 I reviewed an amazing book that covered a real-life and fantastical trial that spanned from the late Victorian to the early Edwardian eras. Piu Marie Eatwell named her book The Dead Duke, His Secret Wife and the Missing Corpse which also wins my award for the best title for a book! In 1898 a widow named Anna Maria Druce applied for the exhumation of the grave of her late father-in-law, Thomas Charles Druce. Mr Druce had been a furniture dealer, owning the Baker Street Bazaar, a forerunner of what we know as a department store, but Anna Maria believed that he had been the alter ego of the eccentric 5th Duke of Portland. Her claims meant that Tomas Druce had faked his death in 1864 and spent the next fifteen living at the ducal seat, Welbeck Abbey in Worksop, Nottinghamshire. The book covers claims and counter claims aplenty with a hefty dash of insight into the social history of the time. It made for absolutely fascinating reading aided by accurate research alongside a dramatic and complex case rendered easy to read by this talented author. There were quite a few contenders in May 2016 but it had to be Daisy in Chains by one of my favourite authors, Sharon Bolton. Hamish Wolfe is in HMP Isle of Wight prison, convicted of the murder of three young women, fat young women. All is not lost there is a campaign for his freedom and one of the key people they want on side is lawyer and true true crime writer Maggie Rose. This woman has managed to assist in securing the release of seven other prisoners. I defy anyone to read this book and not to be drawn by these captivating characters who are dancing a dance of attraction, but what are they attracted to? Beauty or brains? Who exactly is manipulating who? Sharon Bolton is a skilled writer and this book is one of my favourite of all her creations. The Night Visitor by Lucy Atkins was both engaging and memorable and I immersed myself into a story of a book about a book. There is always something absolutely irresistible in a this device, but The Night Visitor has taken this kernel and added the most memorable characters. Olivia Sweetman is making her way to address all two hundred guests gathered at The Hunterian Museum, Royal College of Surgeons in London. All those people are amongst the jars of organs to celebrate the publication of historian Olivia Sweetman’s book, Annabel, a study of a Victorian woman who became one of the first surgeons, a woman who also had a sensational personal life too, captured within Annabel in her own words. But, all is not as it should be as we find out as this superior psychological novel unfolds and the intricate storyline full of fascinating detail will stay with me for a long time to come. You have the perfect life . . . How far would you go to protect it? The book I’ve chosen for May 2018 is one that I ‘found’ through blogging. Anne Cater invited me onto the blog tour to celebrate the recent publication of The Dissent of Annie Lang by Ros Franey, and I was drawn to the description of a girl who is the youngest daughter of strict and religious parents. A hint at a stay in an asylum for her brother sealed the deal for me. Annie Lang’s story is set in the Nottinghamshire during the 1920s and 30s when children certainly had no voice but that doesn’t mean they don’t have eyes, or ears and that the secrets that their elders and betters may think are safe, have probably not gone unnoticed. The characters are brilliantly depicted, Annie’s friendship with Marjorie Bagshaw in particular, the two girls thrown together because of where they live have little in common and the delicate tussle of power is shown as both keep secrets when it will be to their advantage, at one point Annie admits that neither particularly likes the other. 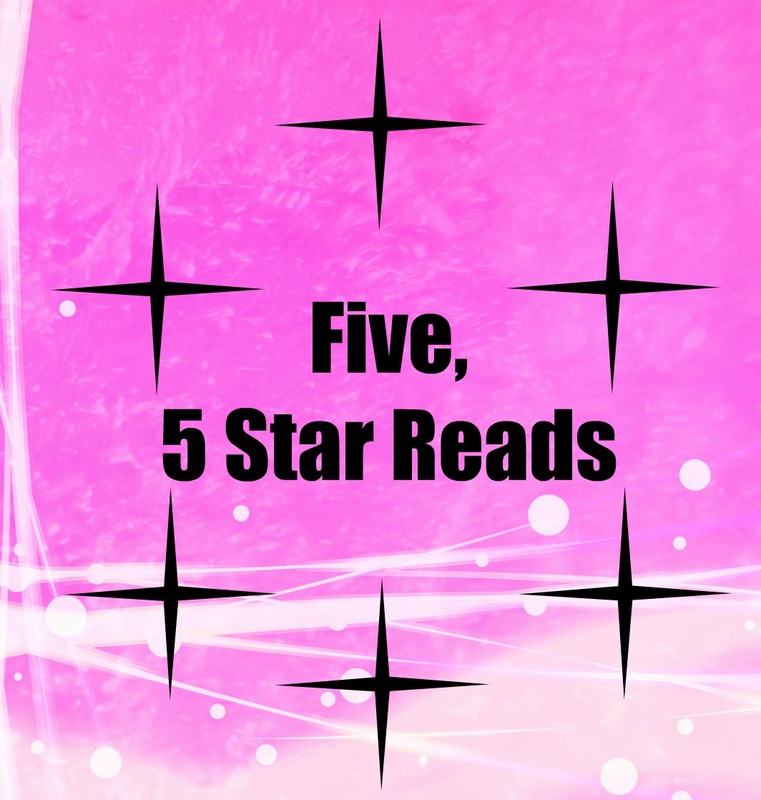 The combination of sparky Annie Lang complemented by a varied cast of characters and combined with a captivating story meant that this book ticked all the boxes for this reader. How many of these have you read? Did you enjoy them as much as I did? I’d love to hear your thoughts. I haven’t read any of them! Love this feature. I loved The Night Visitor and was so delighted to go to its launch. You are so lucky – book launches and the like is something I miss out on living where I do. A fabulous read, definitely one of my favourite reads from last year. Such great books, Cleo! And I’m especially glad you reminded me of the Eatwell. That’s one I’ve been wanting to read since you reviewed it here, and I still haven’t gotten to it yet. I must read that one! I think we all have stacks of books like that and perhaps the fact that I was moved to pick it for this feature will mean it moves nearer to the top of the book mountain? These all look so tempting! Daisy in Chains is one I’ve been pondering…and I also love the sound of The Night Visitor. Thanks for sharing. I haven’t read a single one of these books, but I agree with you on that one title-fabulous! How can you resist a book like that?